If people react to your website like it’s a gift no one wanted, it might be time to rethink your marketing plan. We can help! At Westvyne Marketing, we create custom WordPress websites that allow our clients to add their own content, photos and videos. We will work with you to create an up-to-date and attractive website that people will want to visit. 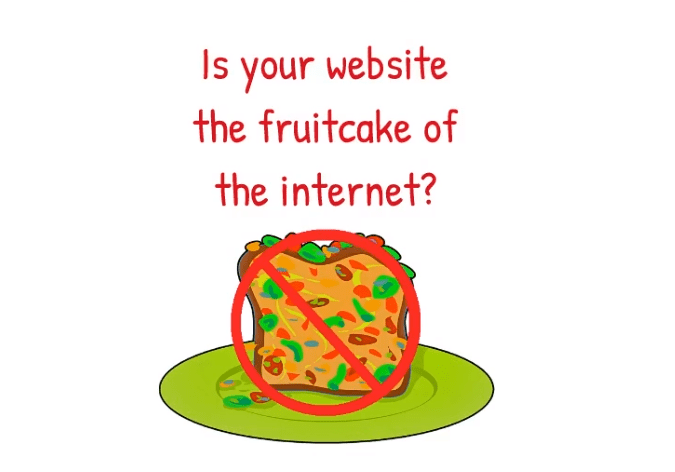 Don’t hang on to a bad website. It is the face of your business to the world. We can help you make it awesome!